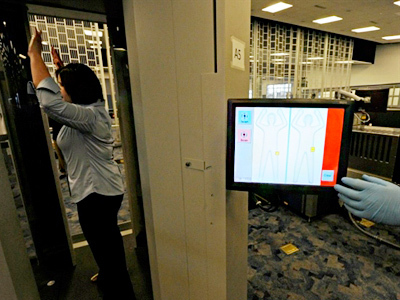 If you were opposed to TSA body scanners before, new studies show that you might have more to worry about than just employees taking a peek at what’s beneath your blouse. 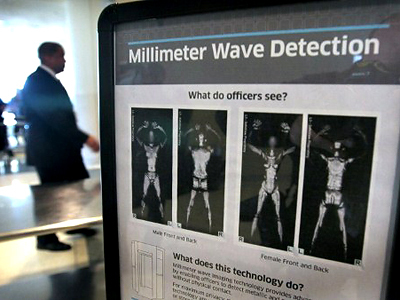 After what Electronic Privacy Information Center Executive (EPIC) Director Marc Rotenberg calls a “cluster” of cases of cancer among TSA workers at Boston’s Logan airport, his agency is going against the government and their high-tech body scanners. According to Rotenberg, officials have “not been forthcoming with the public about the true extent of radiation risk” associated with the devices. 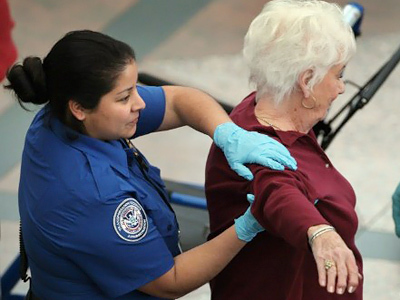 The Electronic Privacy Information Center says that the records they obtained connect TSA workers to “cancer clusters allegedly linked to radiation exposure while operating body scanners and other screening technology.” The TSA on the other hand says to 9NEWS NOW that they implement “stringent safety protocols” to make sure their scanners are safe for property, passengers and employees alike. To the Daily Mail, Rotenberg says that the TSA has dismissed the concerns that there might be a link between cancer cases and the scanners. 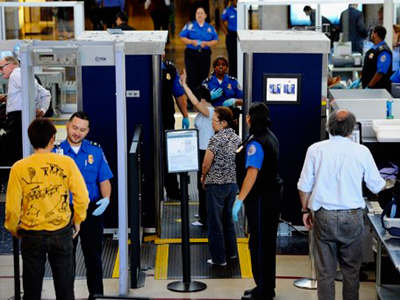 “In addition to regular maintenance, each individual machine that uses X-ray technology is regularly tested to ensure the radiation emitted falls within the national safety standards,” the TSA claims. They also say they have the technology to prove that the machines are indeed nothing to worry about. In the documents obtained by EPIC, however, the National Institute of Standards and Technology voiced concerns after they revealed that they did not test full body scanners for safety. Scientists at the University of California have written US President Barack Obama with the message that “There is still no rigorous, hard, data for the safety of X-ray airport passenger scanners.” Other findings from EPIC show that the NIST warned workers to avoid standing next to the devices, and that a study conducted by John Hopkins University shows that radiation zones in the vicinity of the scanners could exceed safety limits. EPIC has long fought against the installment of scanners across America. 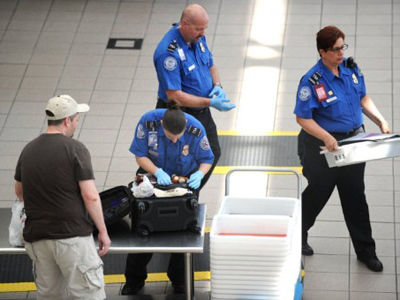 The group, who bills itself as a public interest center aimed at protecting privacy, first filed a suit against the TSA in July 2009 to suspend the program. Last month, Homeland Security Subcommittee Chairman Robert Aderholt's (R-AL) proposed legislation that would deny the $76 million that President Obama requested to be used toward new scanners. In March 2010, the TSA purchased and installed 450 units thanks to funds from the American Recovery and Reinvestment Act. President Obama was hoping to add an additional 300 or so scanners, as well as employ a staff of half a thousand to operate them.